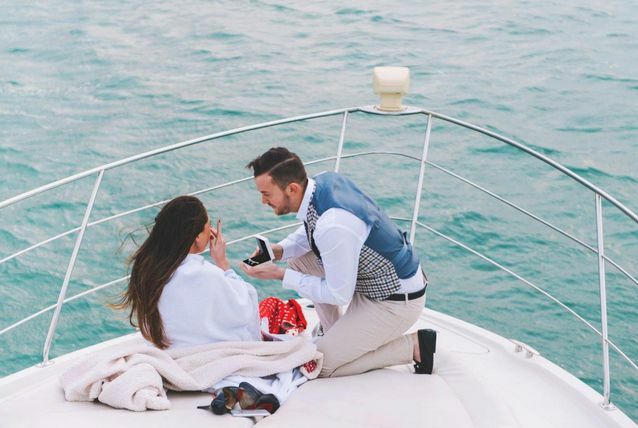 Are you looking for a unique way to propose the woman of your dreams? 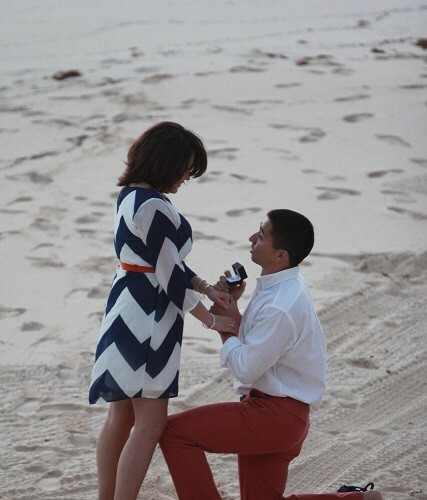 Would you prefer a proposal to him in the most extraordinary style? 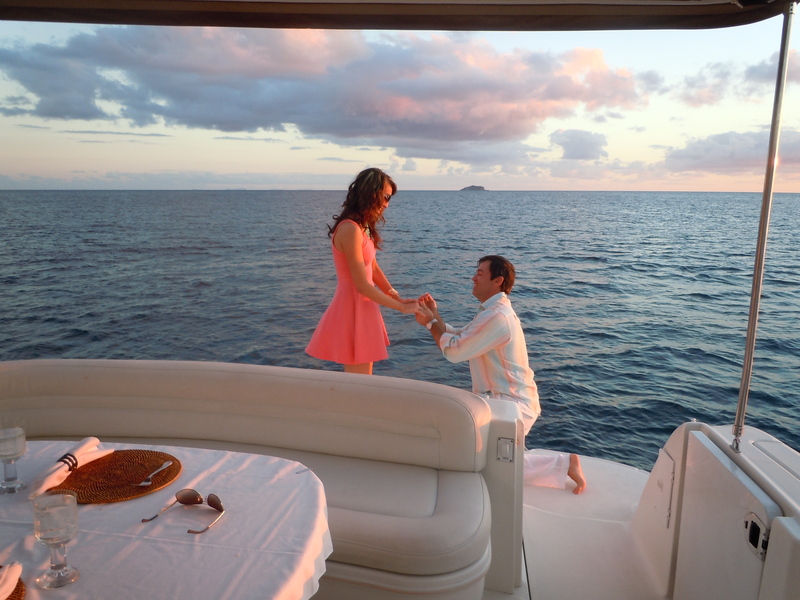 Make it the most memorable event of your life with our most valued charters. 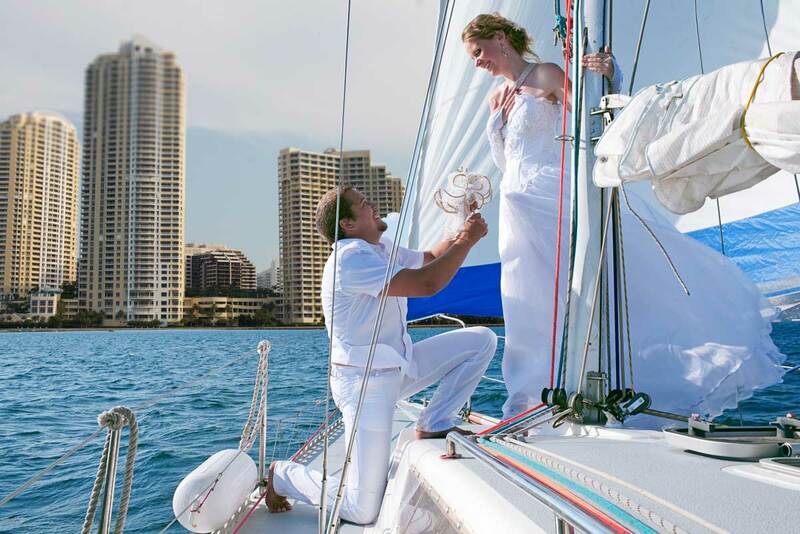 A private yacht charter is the classic way to ask that special someone to marry you. 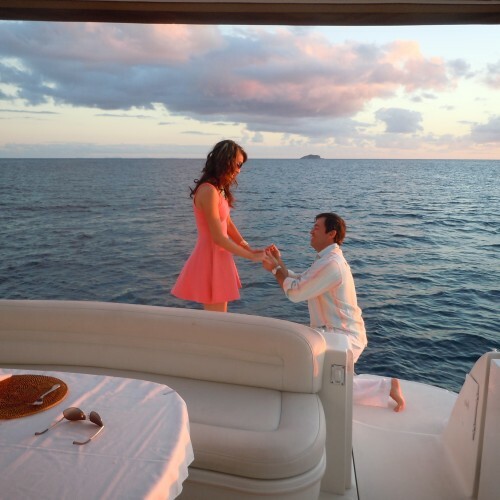 With so many romantic destinations across the Pacific Northwest, a private yacht is the ideal place to pop the question. 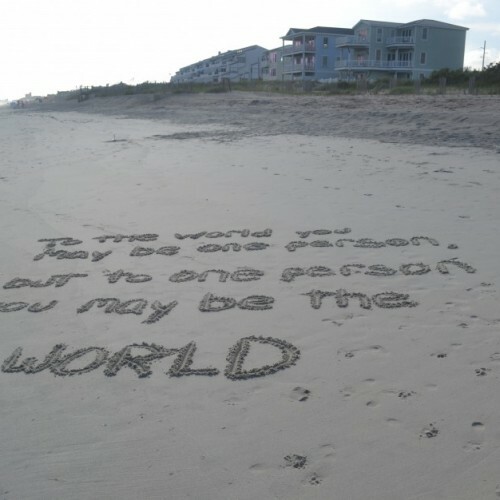 Make it - Romantic. Private. Unique. Capture the joy, delightful surprise of this once-in-a-lifetime moment with photographs in an environment where the sky and the sea meet in perfect harmony. 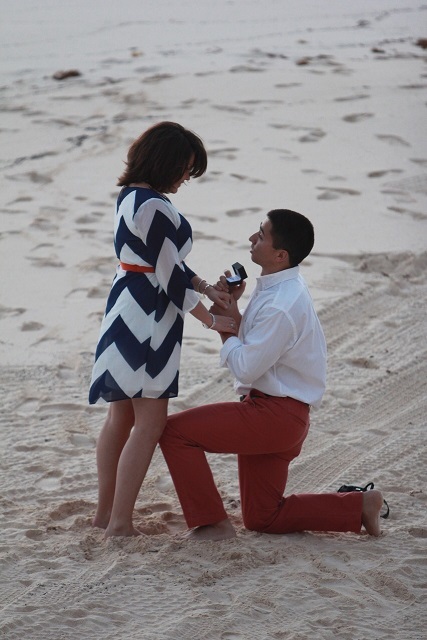 Professional photographers are available upon request in our private charters for you & your love of life. The beautiful skyline, gorgeous water and serene beauty of the nature will grace this surreal occasion. 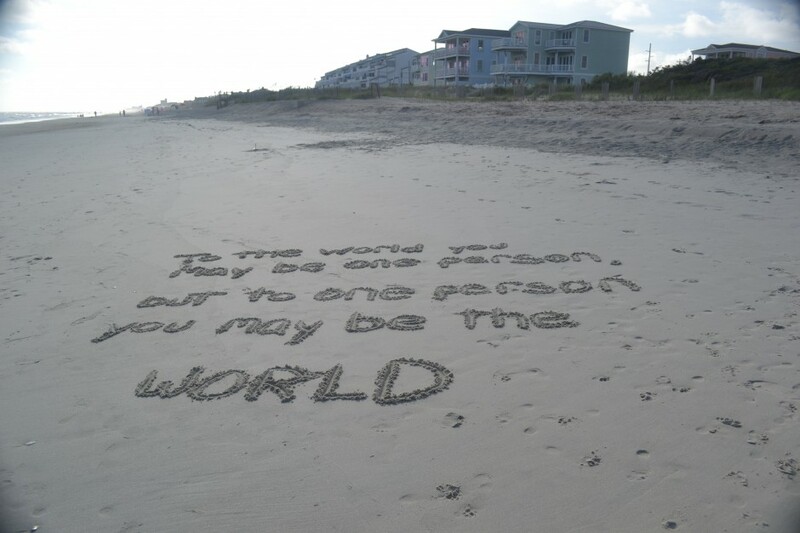 It will forever be engraved in the sentiment of the most memorable day of your life. Order a bottle of champagne and dinner to finish this lovely day in the best way possible. 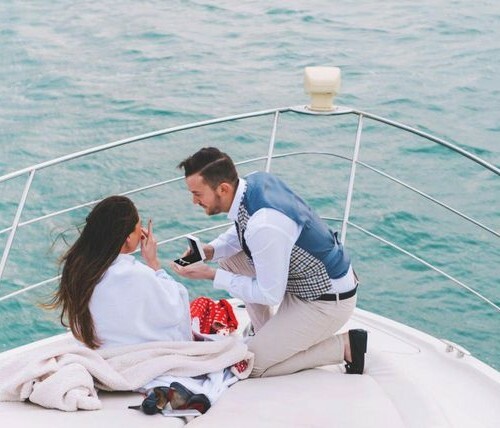 Celebrate your love in a very romantic, exclusive and wonderful setting on a private yacht!